Lighting diagram SVG file that I use to draw lighting diagrams can be now downloaded fron the media page. It is licensed as Creative Commons Attribution-ShareAlike 3.0 Unported License so it can be used also in commercial blogs etc. 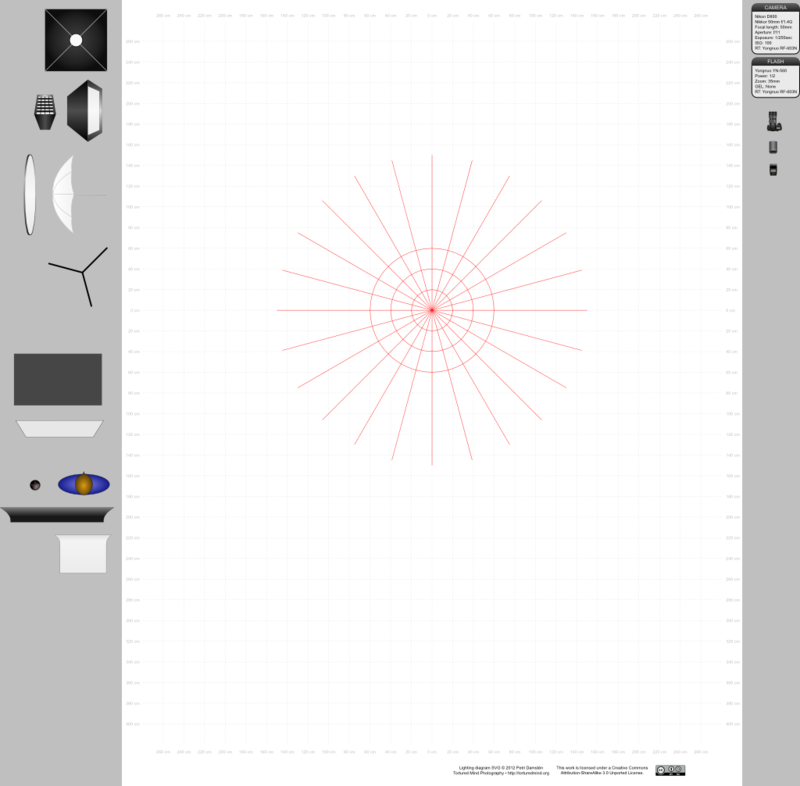 Inkscape is a good free SVG editor that can be used to edit the file.